Since the beginning of horseback riding, man has failed to make a girth that lines up with the billets and give the horse more elbow room. Until now. 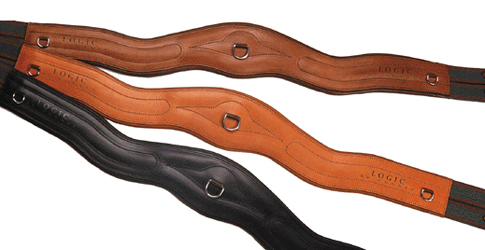 The Logic Girth is anatomically designed to provide clearance for the elbow and line up with the billets, thus preventing the saddle from being pulled down and forward into the withers when the girth is tightened. 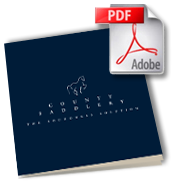 Achieving more comfort for the horse and a more elegant look for the rider is simple, when you apply Logic. Long and Short.